Published: November 25, 2018 10:04 Samar Khouri, Special to tabloid! 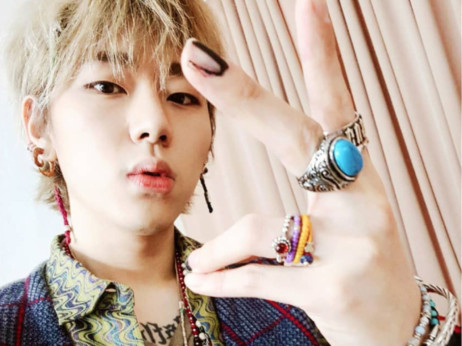 Zico has decided to part ways with boy group Block B following the expiry of his seven-year contract with agency Seven Seasons. The musician will focus on his solo career and is expected to make a comeback sometime next year, following his first solo domestic concert, entitled The King Of The Zungle. He is also likely to set up a one-man agency, but nothing has been confirmed yet. Seven Season’s remaining six members — Taeil, U-Kwon, Park Kyung, B-Bomb, Jaehyo, and P.O — have extended their contracts. Because deadlines for their enlistment in the country’s mandatory military is approaching at different time periods, the six members will be active in solo or subunit activities for the time being. None of the members have started their military service. 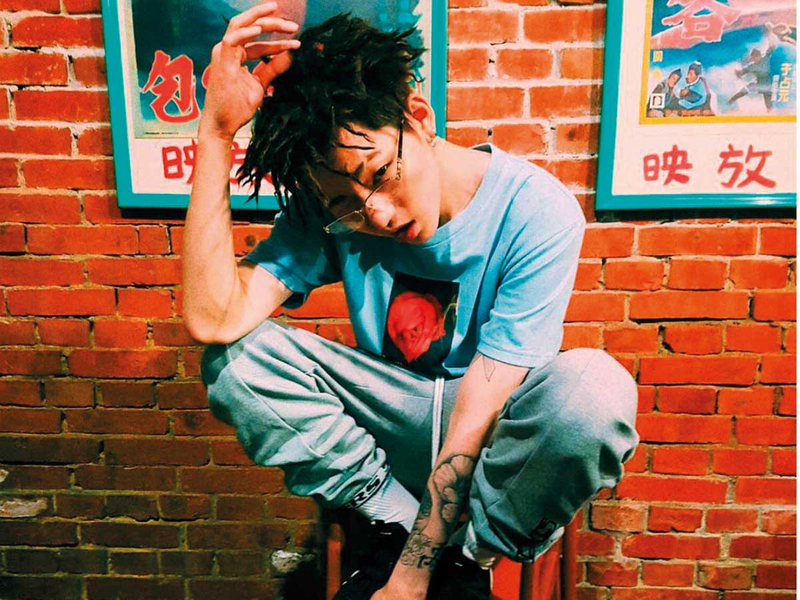 Zico — real name Woo Ji-ho — had been the leader and main songwriter of Block B since 2011. Apart from his group activities, the 26-year-old made a household name for himself in the South Korean music scene. He broke stereotypes about rappers to establish himself as one of South Korea’s most renowned artists, music producers, and songwriters. He started his own successful solo career and produced hits such as Tough Cookie, Artist, Fear, Boys and Girls, Soulmate and other songs that topped the charts in addition to being either nominated or won at annual awards in Korea. Zico also wrote for prominent artists including Wanna One PSY, and Mino from K-Pop group Winner. Along with a contingent of artists, Zico made headlines for his bringing hip hop onstage in front of Kim Jong-un and other North Korean officials at a three-day inter-Korean summit. Block B’s last album as a seven-member group was Re:MONTAGE, back in January.